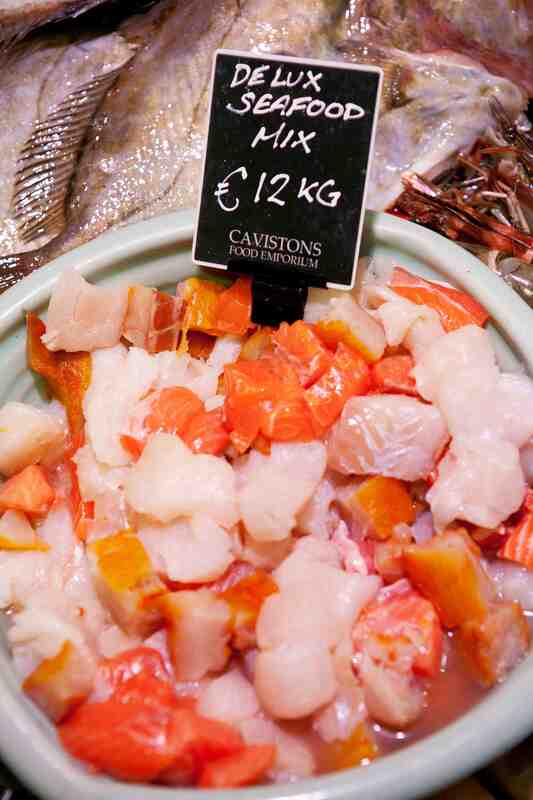 Cavistons has fish running through its veins. 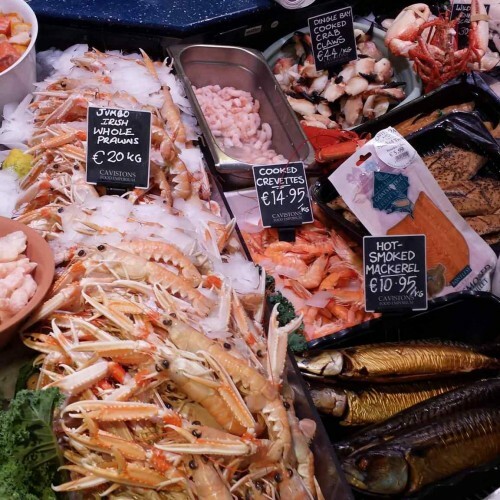 Over 60 years experience in the seafood business has given us an enviable position in bringing to the customer the freshest, widest range of fish and shellfish anywhere in Ireland. On the back of this we were awarded Seafood Counter of the year at the Best in Fresh Awards 2013. 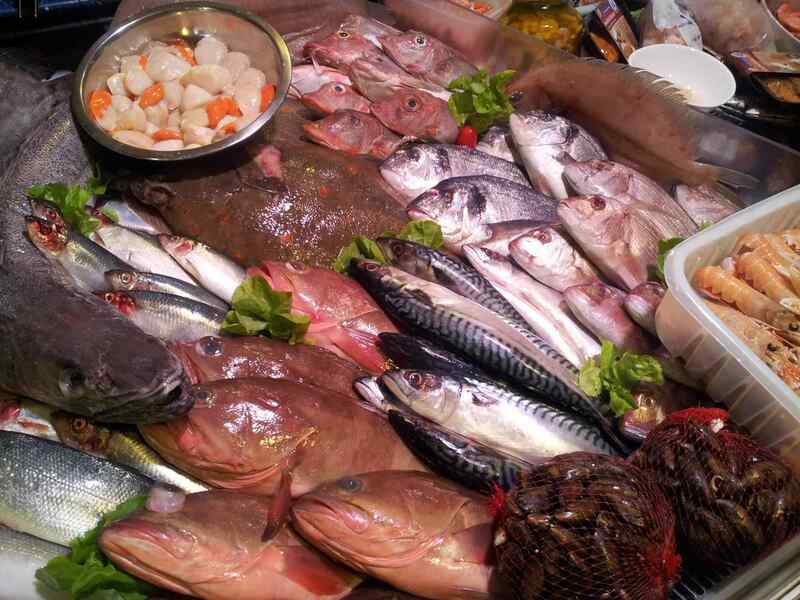 A visit to our Seafood Department would confirm this with a huge selection 6 days a week Monday to Saturday, weather permitting! 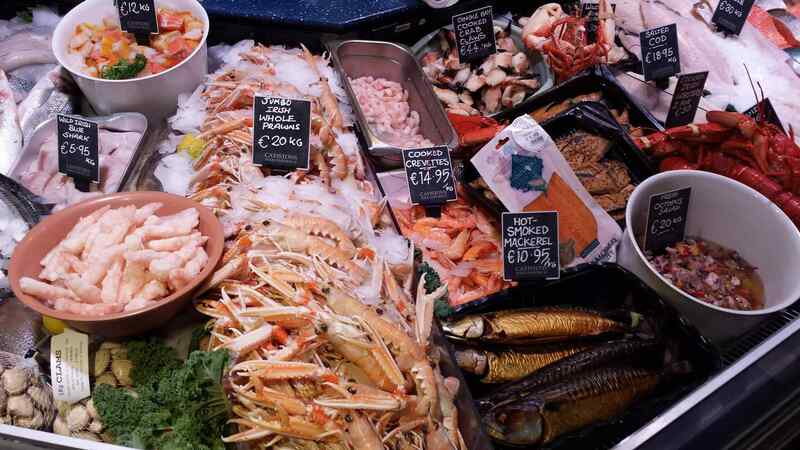 We are committed to buying local Irish seafood from various suppliers from around our coast with whom we have built up a long and trusting relationship. 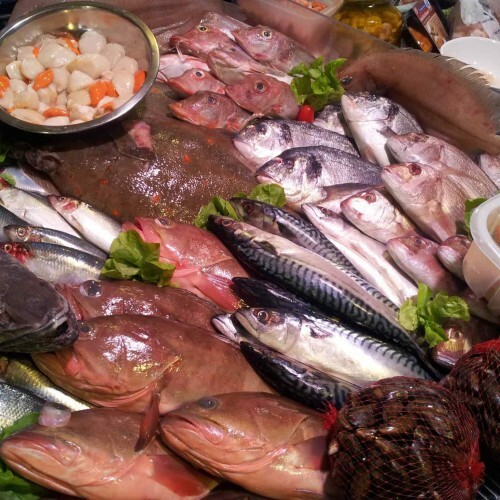 Whether it is Blasket Island caught Crabmeat from Kerry, wild juicy mussels from Galway or wild Silver Hake from Donegal, this and many more fishy delights can be found daily on our bountiful fish shop counter. 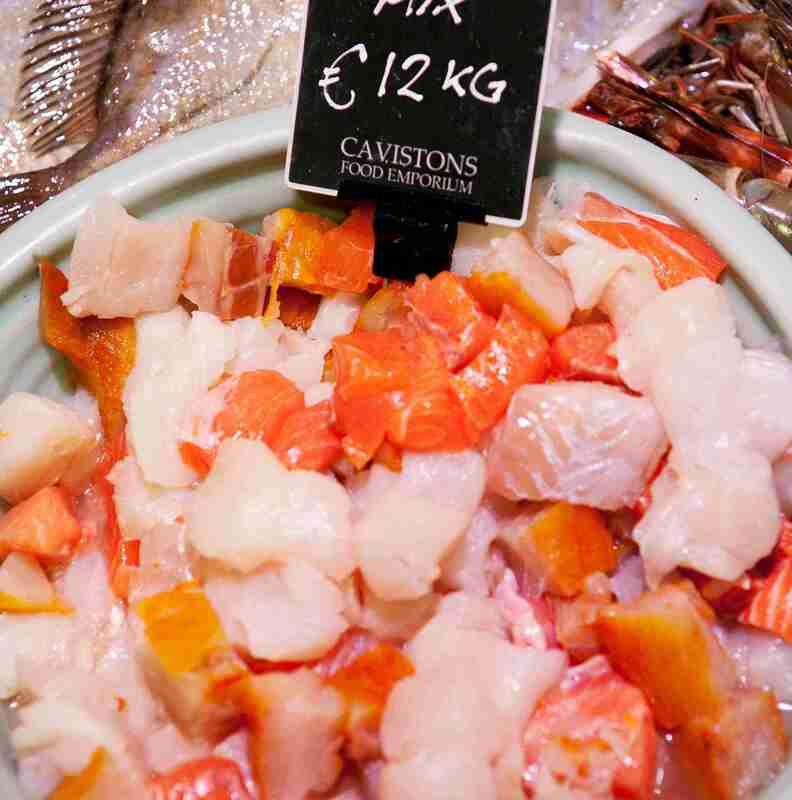 Cavistons is famous for its selection of fine meats and wild Irish game. We sell game only when it is in season and our range includes Pheasant, Duck, Venison, Grouse, Woodcock, Snipe and Pigeon. 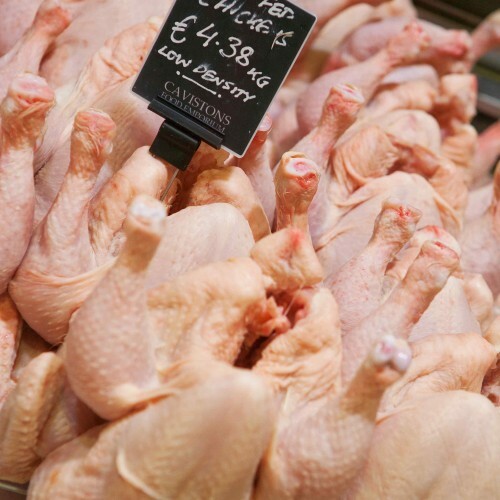 Reared Guinea Fowl, Poussin and Quail are available all year round. 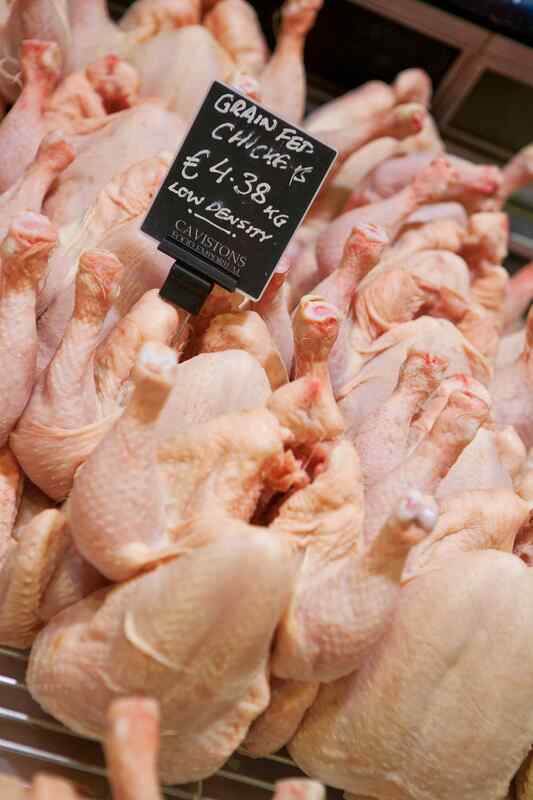 We stock Free Range and Organic Chickens; 100% Irish and locally reared. Why not try a juicy grass fed Organic Rib Eye steak from Clanwood Farm Co.Offaly or avail of their selection of Organic mince, diced beef and tasty burgers. 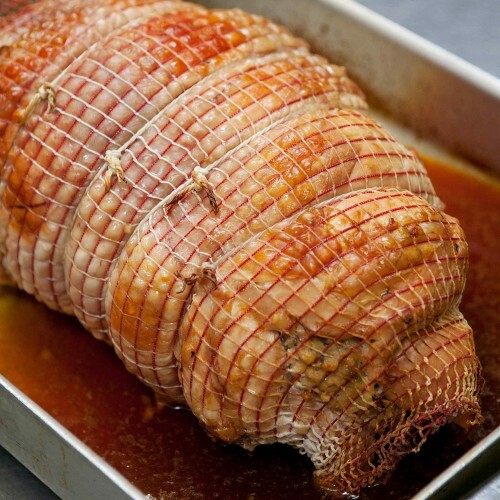 Breakfast will never be the same after trying our selection of pork products from the Jane Russell range to handmade sausages, dried cured bacon and real pudding from Annascaul on the Dingle Peninsula and Outdoor Reared sausages and bacon from Co Tipperary. 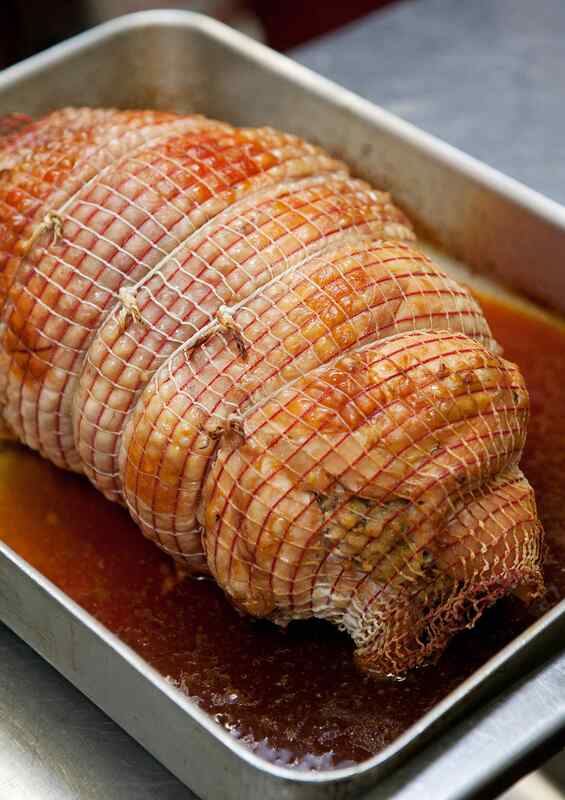 Top quality smoked or unsmoked ham and bacon is now available from the award winning Gubeen Smokehouse in Schull Co Cork. Another favourite from the rebel county is the Skeaghanore range of 100% Irish Duck including whole Duck, breasts, legs, wings and livers. Quality Irish meat the way it should be.